We all know that a new year brings ambitions for the year ahead with most of us choosing to travel more or to look after ourselves better. I've been looking to combine the two for 2018 by choosing health and wellness holidays and top of my travel bucket list is to visit Tanzania. Whilst researching these types of holidays in Tanzania, I've found an incredible place called ESSQUE ZALU ZANZIBAR which I would like to share with you. 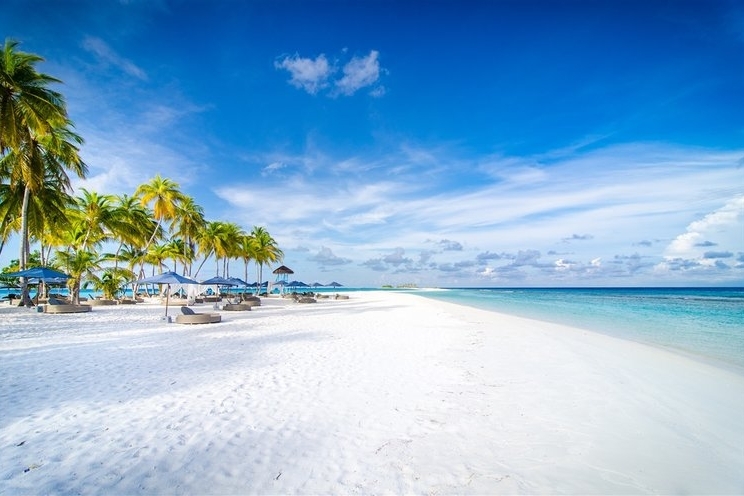 Zanzibar is an archipelago off the coast of mainland Tanzania of East Africa, renowned for white sandy beaches with traditional food and culture. Tanzania is blessed with tradition, history, beaches, nature and safari which makes it the perfect holiday destination for 2018.